Saint Louis University head coach Rick Majerus: At the Buzzer Fan! 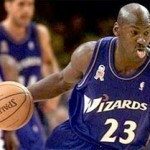 St. Louis’ first and only NBA radio show devoted to NBA-themed discussion! At the Buzzer is an intelligent, basketball discussion that focuses on the players, the games and the statistics – a show for genuine basketball lovers. We talk purely sports and try to avoid going off on senseless tangents. We do take basketball seriously, but like to have a lot of fun as well. Please tune in! Complete Audio Archives: click here. At The Buzzer Episode Reviews and Blog: click here. At the Buzzer Facebook page: click here. Brian’s Twitter Feed feed: click here. Stream the radio show live: click here. Sports Radio 1380 Podcast/Audio page: please click here. Updated Broadcast Information: please click here. Every Saturday at 11am on Sports Radio 1380 AM in St. Louis! Streaming link: click here. 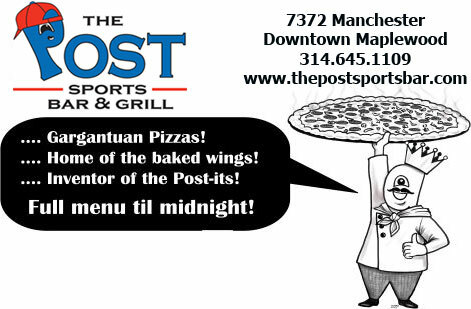 — The Post Sports Bar & Grill in historic downtown Maplewood is the best sports bar in STL. Their food is fantastic, service is awesome and every game is shown in HD: click here. 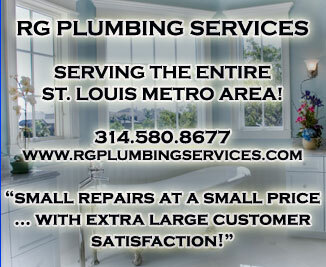 — RG Plumbing Services … Small repairs at a small price with LARGE customer satisfaction! If you need any plumbing-related service, this is where you go : click here. 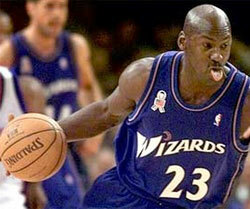 Subscribe to At the Buzzer Podcasts: please click here. Get the At the Buzzer RSS Feed: please click here. 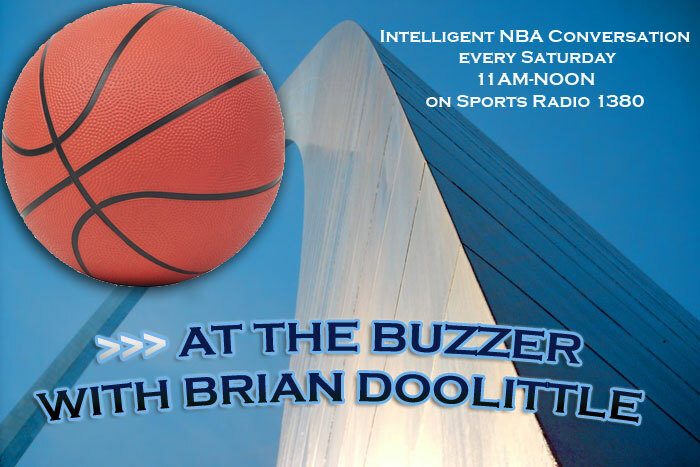 Brian Doolittle is a long-time sports writer and communications professional in St. Louis. He has decided to take his fanatical love affair with the NBA to the local air waves with his first radio show, At the Buzzer, to fulfill a nearly lifelong dream. Brian has written for The Sporting News, St. Louis Post-Dispatch, USA Today, Yahoo!, AOL, Roto Times, Deadspin, MLB.com and many more publications. As an NBA editor for The Sporting News online, Brian provided weekly columns and analysis, eventually moving into a specialized role as NBA writer and expert. That led to several years of weekly columns for USA Today and fantasy site Roto Times, until he took a break as a sports writer to pursue another dream: being webmaster for Classic Rock station KHITS 96. Brian will likely slip in a couple of references to his love of classic rock music from time to time. After that four-year tenure, another dream awaited, as Brian has spent the past year+ as a stay-at-home dad and writer. A very proud father of a two-year-old girl, Brian is now diving into another dream scenario with At The Buzzer. He is extremely thrilled to have a good excuse to watch basketball at all kinds of odd hours – with complete support from his wife! Email Brian Doolittle your questions, comments and show suggestions at briandoolittle@hotmail.com. He intends to mention as much of your show input as he can. 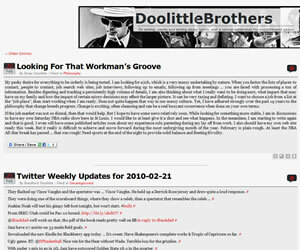 You can follow Brian on twitter at @briandoolittle, read the Doolittle Brothers blog at www.doolittlebrothers.com and the At the Buzzer Facebook page is here.